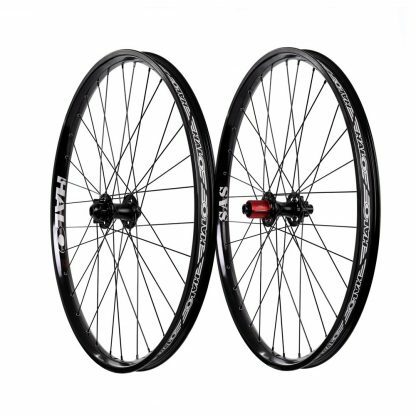 Our SAS wheels need no introduction and have a proven record for re-defining what strength is. 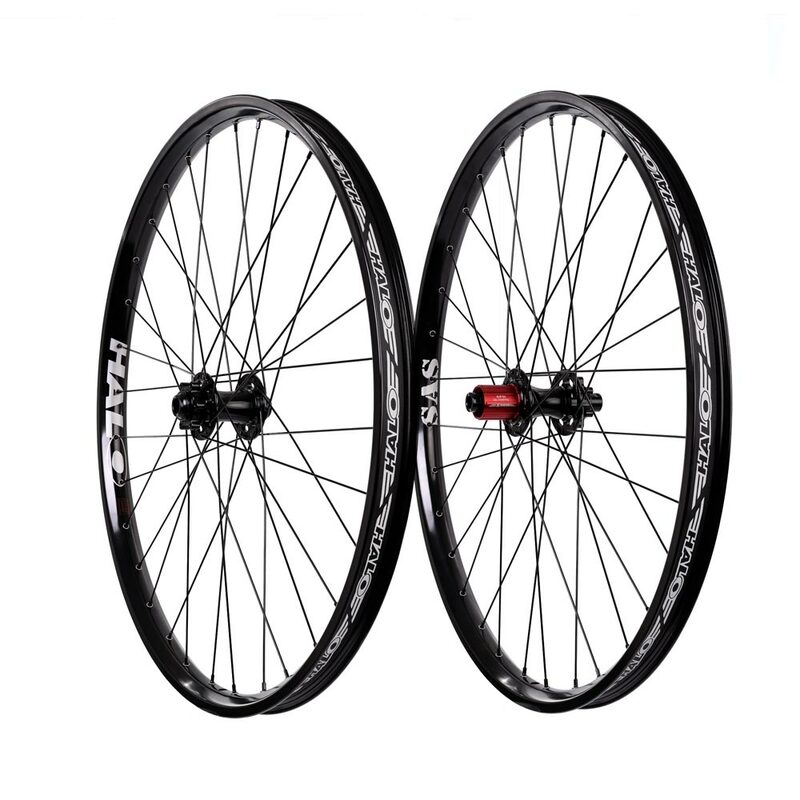 Utilising a 30mm internal, T-10 heat treated alloy rim the SAS wheel set is the go to option for anyone who is looking for reliable and sturdy all use mountain bike wheels. As well as a hugely capable rim, the SAS wheels utilise our new and improved instantaneous 120 point pickup MT Supadrive and MT Front hubs, with sealed bearings and wide spaced flanges for increased stiffness and durability.